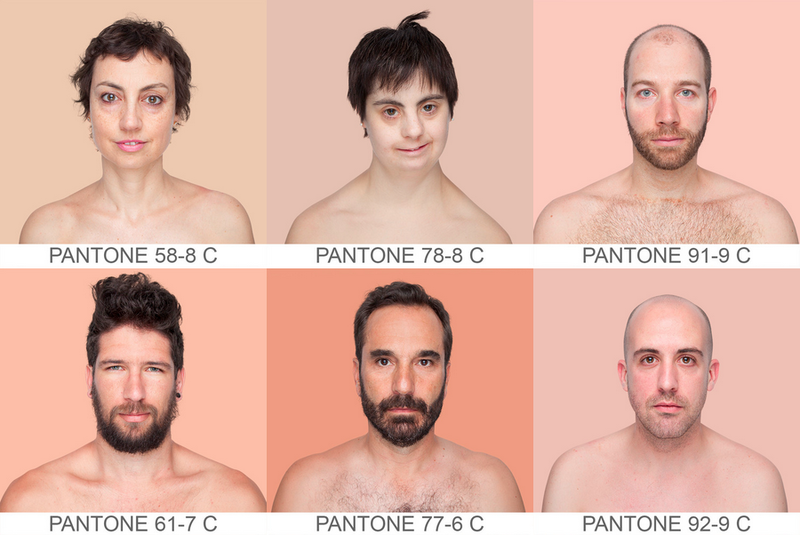 Humanæ is an ongoing photography project, a "chromatic inventory" to be specific, attempting to use an external color system, namely PANTONE®, to index the spectrum of human skin colors. 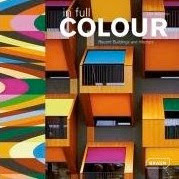 The project, created by Angelica Dass of Rio de Janeiro, uses color as a "bridge between masks and identities." 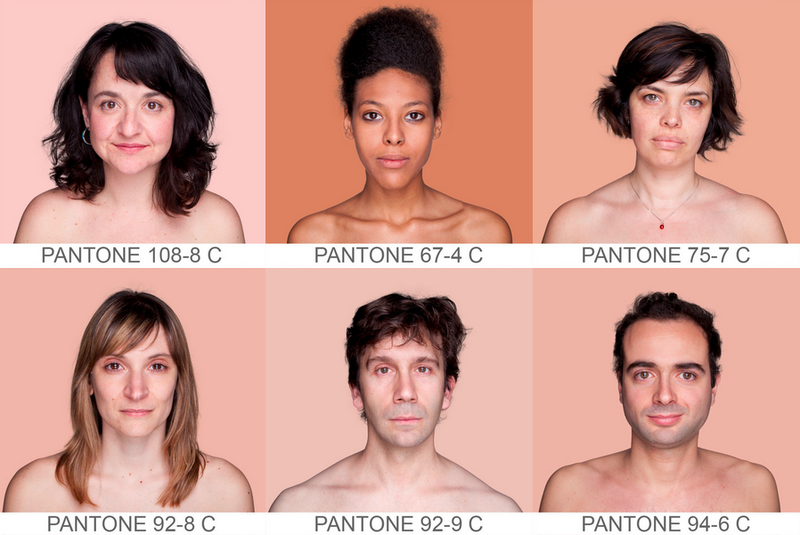 In an attempt to subvert our typical skin color classifications Dass reached for the external framework of PANTONE® Guides, one of the major classification systems for color in the world. 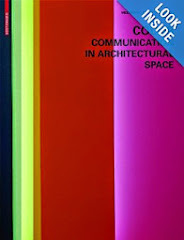 The system differentiates colors not with nice sounding names but by a consistent alphanumeric code which allows them to be reproduced reliablly in both the material world as well as in digital formats. 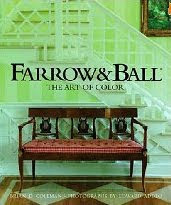 The system has become such a standard-bearer for the industry it is often called real color. 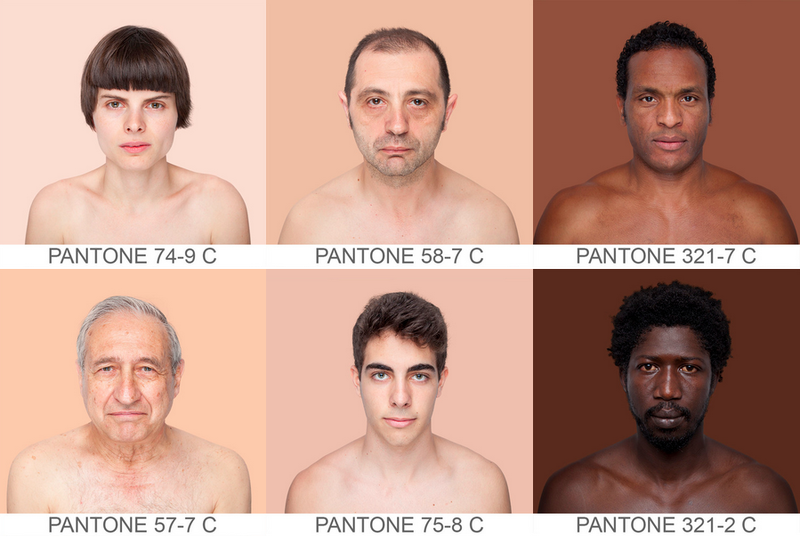 Much like a natural history museum strives to maintain a thorough collection of life on Earth, a frankly impossible task if you think about it, Humanæ's goal is a complete index of all possible human skin tones. 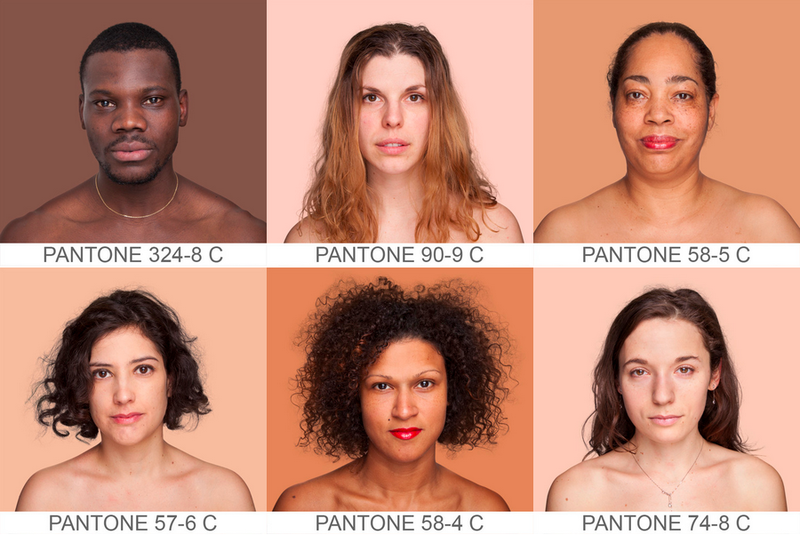 By indexing the faces of humanity, not with our complex system of moral codes, national borders, and historically unjust racial divides, the project attempts to reveal the spectrum instead of the classification of skin colors. The color chosen for each volunteer is taken from an 11 x 11 pixel segment of their face and a background is dyed that exact color. 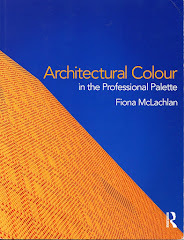 But the photographs do more to illicit the color association than simply matching the face and the background color. 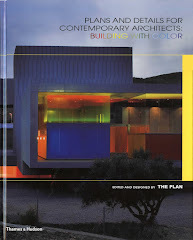 The series eliminates the external contexts of height, build, and fashion choice. 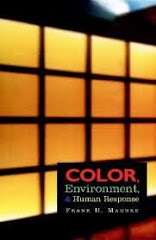 The project ignores race classifications such as Asian, Caucasian, American Indian, African American or Other labels which wars have been fought over, and replaces them with the impersonal 71-4 C or 7522 C. Strife and disconnection long associated with skin color is being neutralized by the use of present technology to forge ahead on equal footing, creating an future free from racial divides and privileges. 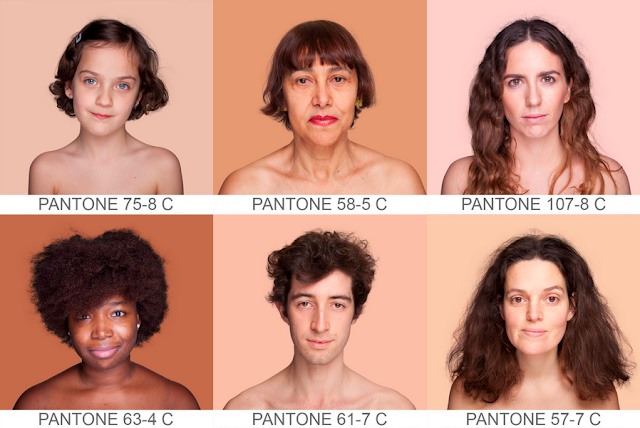 The series challenges the viewer to create an identity independent from "nationality, origin, economic status, age or aesthetic standards." 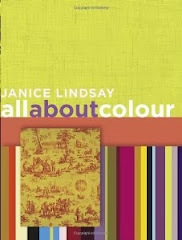 Who knew color could be so integral to how we know our selves and how we know others.